Nothing is more pleasant than spending the holidays with family and friends. Whether it’s a day at the beach or a wildlife tour, most of us can use a short break from the daily grind. The planning the vacation, however, can be troublesome for some. From missing items to bodily injuries, there are many ways things can go awry. Travelling with children can be difficult, especially when you have to worry about their safety throughout the trip. Ask accommodations about their facilities and choose the ones that cater to kids. Some resorts have entertainment spaces designed for children while others have safety features installed in the room. Others also host activities for children to keep them occupied while the adults enjoy their moment of peace. Most accommodations and attractions provide special deals for bigger families and children. Do your own research and take advantage of those discounts. By saving on lodging, you have more money to spend on food and souvenirs. The climate in Australia can be unpredictable. Check in with the weather forecast a couple of days before the trip and make sure to pack clothes that are fitting for the season. Caps, sunscreen and umbrellas should be a part of your travel kit, no matter where you’re going. To travel light is to travel smart. Pack only the essentials in your suitcase, which includes clothing, a couple pairs of shoes and toiletries. Place your wallet, phone and other important belongings in a smaller bag for easy access. If you’re a parent, you know that one of the trip’s highlights is taking photos of the kids. Documenting the trip the gives you something to look back on years from now. Snap away! Some children fall ill or get into accidents during family trips, causing parents severe distress. Prepare for the worst and pack emergency kits. These should contain band aids, medicines and rubbing alcohol. Other emergency kits also have flashlights, spare batteries, face masks and whistles for dangerous situations. A reliable transport service is an important part of any family trip. Your children’s safety is a priority and choosing a high-quality transport provider gives you peace of mind. 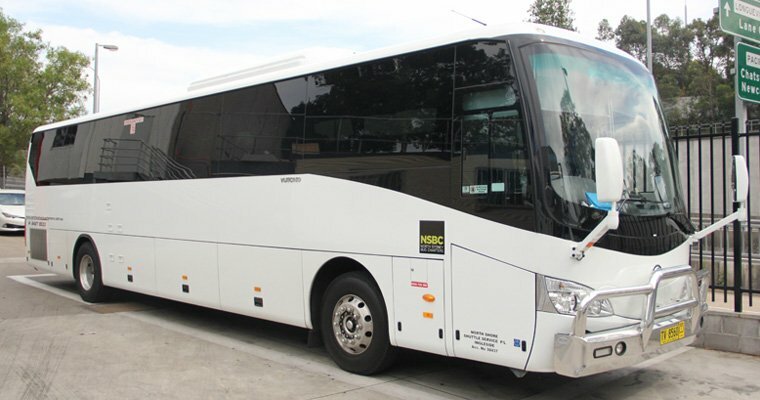 Our team at Mona Vale Coaches provides minibuses and coaches for hire across Sydney. We offer the highest level of comfort while maintaining our vehicles to high standards to give you outstanding customer experience. We cater to both local and interstate travellers, covering the Northern Beachers and all of Metropolitan Sydney. Our services come at competitive rates without compromising your safety and comfort. For more details about transport services at Mona Vale Coaches, feel free to call us on (02) 9051 0586. We can’t wait to be part of your next family trip.